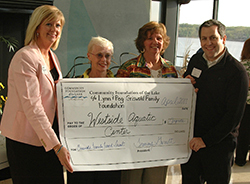 Westlake Aquatic Center has joined in a partnership with the Community Foundation of Lake of the Ozarks and the Foundation of the Ozarks to provide professional expertise and management of donations. All contributions qualify as 501©3 donations. Tip: If your credit card gives you benefits (such as frequent flyer miles or cash back), and you don’t carry a balance on your card, making a gift via credit card can earn you extra rewards. Tip: Update your portfolio by giving stock then using your cash to buy a different stock, or the same stock with a stepped-up basis. Property – Real Estate, Land, Cars, Boats, etc. Tip: Is your real estate more appreciated than your stock these days? 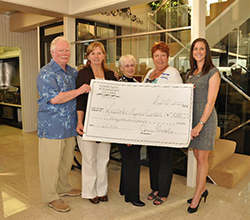 A charitable gift of a home or land can offer the same benefits as stock. Tip: Gifts expressed as a percentage (e.g. “5% of the residue of my estate”) allow you to maintain the same gifts to heirs and charities, regardless of changes in estate value. Tip: Your provision can also be structured to provide for your spouse first, and then make a gift to WAC after you both have died. Consult your tax professional for other ways to structure your gift. 134 N Fairgrounds Rd, Laurie, Missouri. 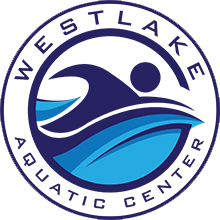 © 2019 Westlake Aquatic Center. All Rights Reserved.